Brian Hemming, an investment relations consultant and station member, alleges that JAZZ.FM committed an offence under the Corporations Act by denying him a list of members. A battle over control of JAZZ.FM91 is heading to court after a donor-member filed suit on Tuesday accusing the not-for-profit Toronto radio station of stonewalling his attempts to obtain contact information of station members, as part of an effort to overthrow and replace the board. Mr. Hemming is intending to lobby the approximately 2,200 members to change the board of the station, which has been rocked since the spring by allegations of inappropriate workplace conduct, plummeting revenue, layoffs of popular staff, and donor and advertiser disenchantment. He also alleges that the station breached a separate section of the Act “by failing to provide members with timely financial statements” when it held its most recent annual general meeting on Aug. 31. During that meeting, a noisy and bruising affair in which numerous members called on the board to resign en masse over its handling of the workplace allegations and fallout, many alleged the station had repeatedly failed to notify them of annual general meetings over the years. Mr. Hemming noted during the AGM that the station had informed its members of the meeting on Aug. 20, the same day as the deadline for board-member nominations: effectively eliminating any opportunity for independent candidates to run. “We believe that change is required to get the station back on a good footing,” he said on Tuesday, during a brief interview with The Globe and Mail. Although no board member is approaching the end of their term, Mr. Hemming hopes to force changes at the next annual general meeting, which must be held prior to the end of February, 2019. The lawsuit comes as the station is in the middle of its first on-air fundraising drive since June. 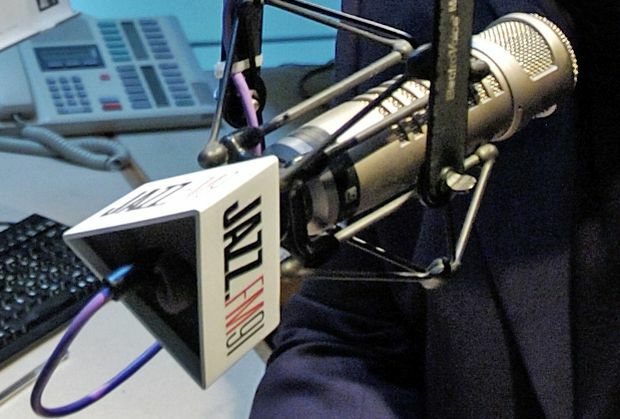 Only days after the conclusion of that spring campaign, which JAZZ.FM said was a success, the station laid off a number of popular on-air hosts, citing a budget shortfall. Angry listeners accused the station of taking their money under false pretenses. The station has been in turmoil since an investigation into allegations of workplace bullying and sexual harassment last spring preceded the departure of Ross Porter, the station’s president and CEO. Mr. Porter was granted the title of president emeritus and he retained his perch as host of a Saturday morning jazz show. At the time, he told The Globe that his change in roles was not related to the investigation. In August, Garvia Bailey, a former morning host who left the station in the spring, filed a wrongful dismissal suit, alleging she had been repeatedly bullied and was constructively dismissed after she joined others in complaining about ill treatment. In a statement of defence filed last week, the station rejected Ms. Bailey’s allegations.